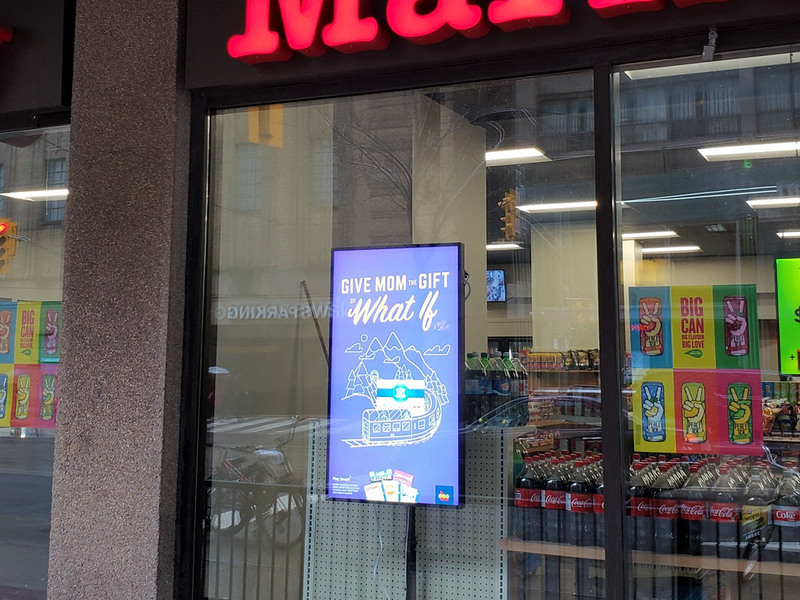 Strategically placed in high-traffic areas across Canada, street level digital boards enable a connection with consumers on a more intimate level. 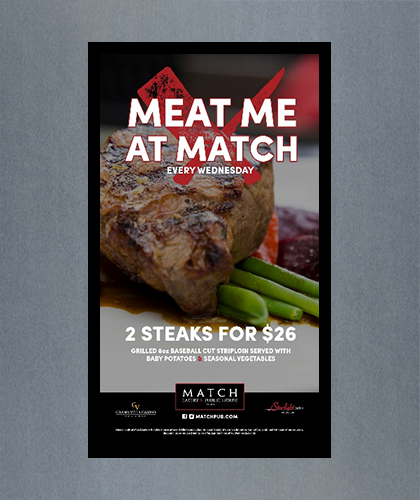 Providing excellent visibility with top of the notch, high-resolution images at face-to-face level, Digital Posters are an effective way to reach passersby. 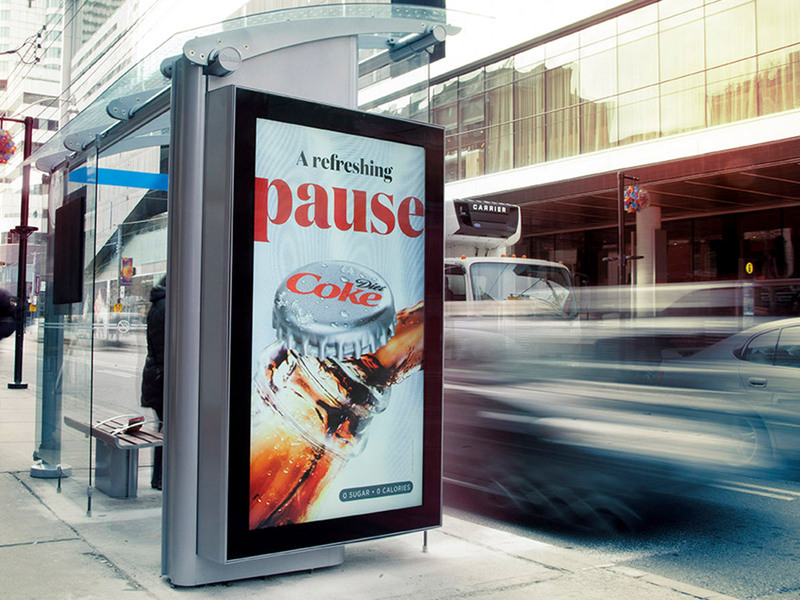 These ad faces also provide a wide range of possibilities, from dayparted coverage of various markets, targeted storytelling in a few neighborhood or specific location-based campaigns. 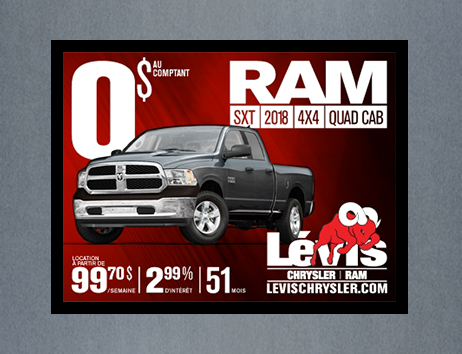 Whatever your strategy is, Digital Posters are a safe bet when it comes to engaging customers with advertising that is completely in context to them. Why choose the Digital Street Level environment? 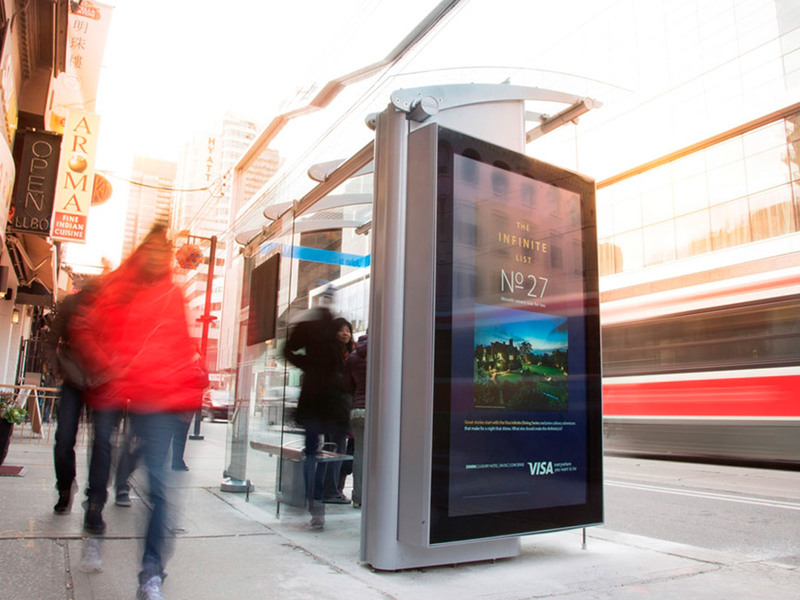 Create eye-catching moments for both pedestrians and commuter traffic with engaging, high-resolution screens. 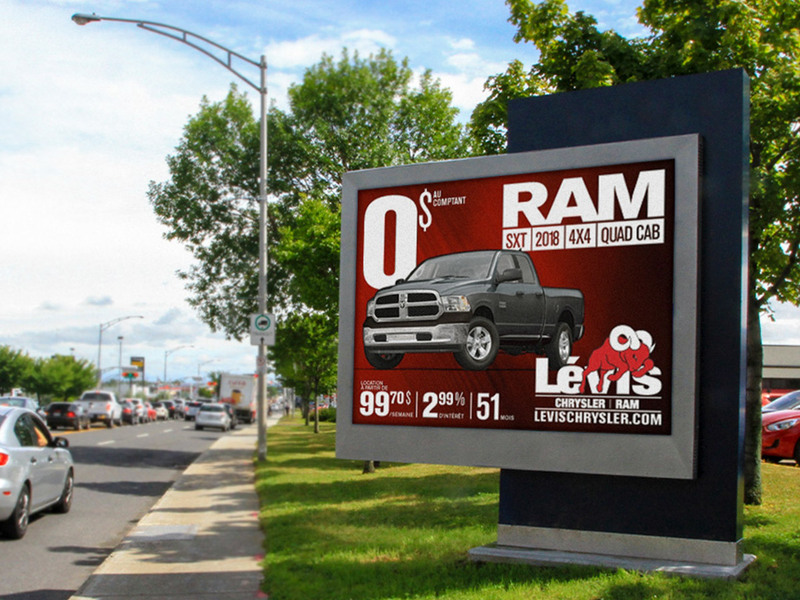 Digital Street properties offer displays that captivate consumers with rich visuals and evolving narratives. 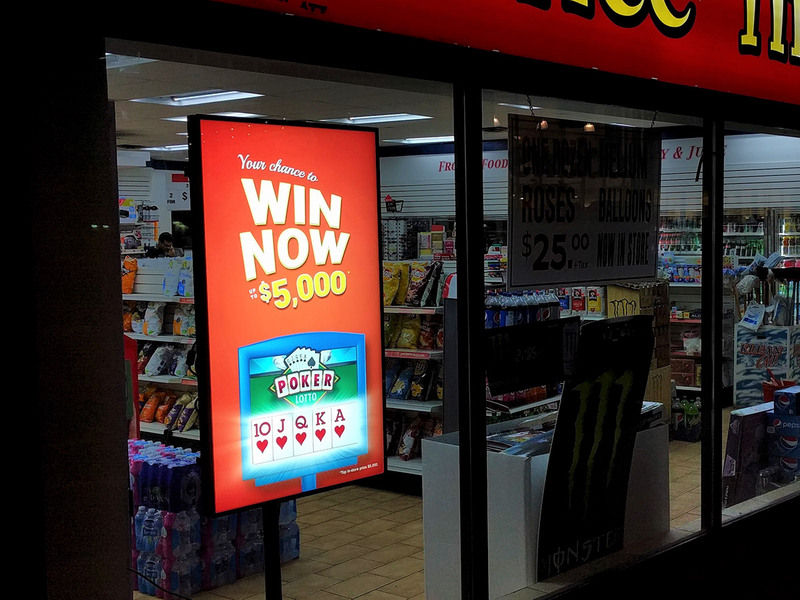 Bring some brilliance to traditional street level advertising with digital posters that illuminate and capture the attention of audiences during their daily commute or while they are out exploring the city. Keep your message fresh and customize your creative with endless possibilities. 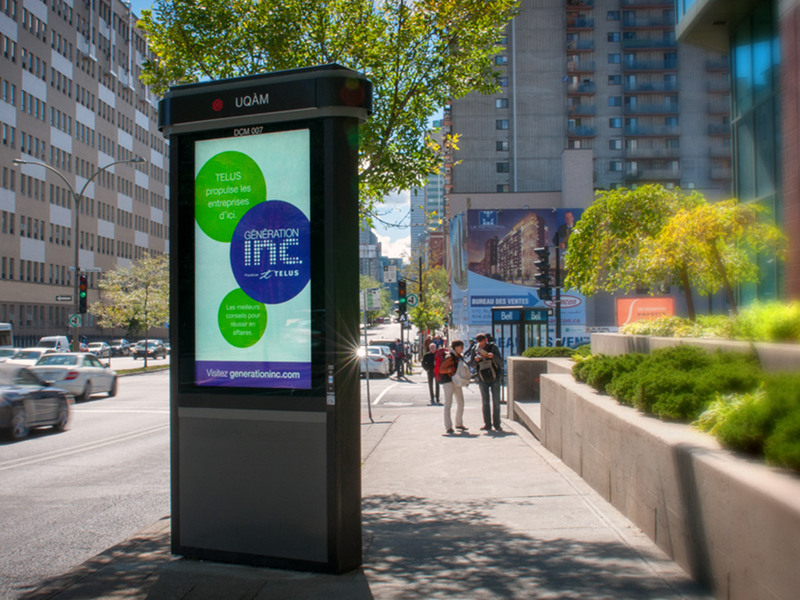 Capitalize on diverse and high-populated areas within a city’s busiest regions where people will see evolving messages on the striking displays of street level digital. Use high traffic areas to direct your audience to exactly where you are. 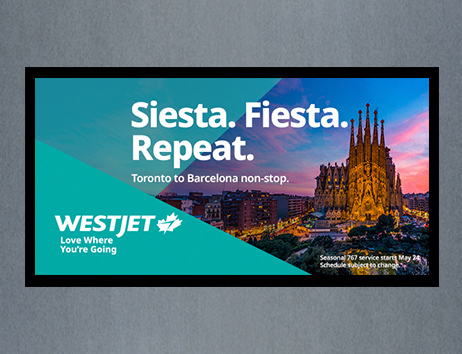 From creative and promotional flexibility, to minimal lead times, quick-and-easy real-time contextual messaging, and round-the-clock monitoring, our Digital formats offer advertisers responsive solutions that break through the noise and connect with audiences. You know where your target is, so deliver a message where it matters most. Never be locked into unnecessary locations or a single creative with the flexibility of digital. 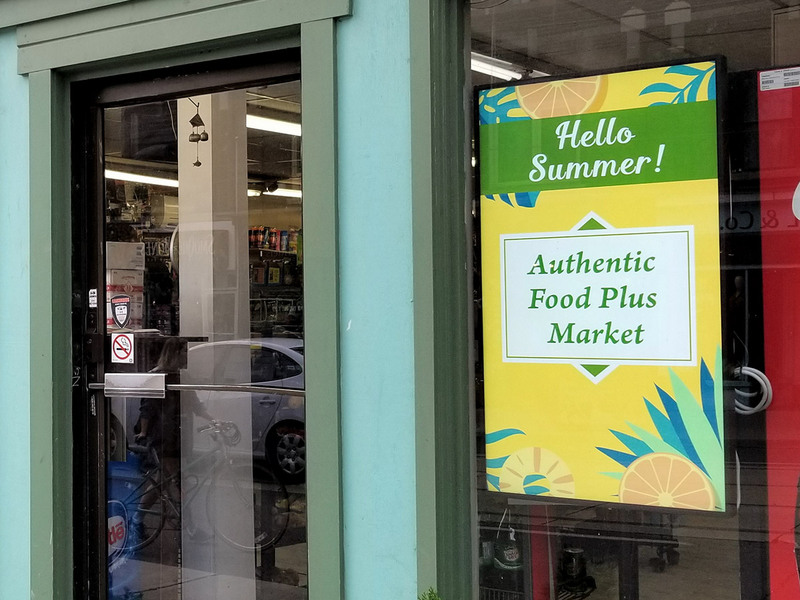 Introduce different products at specific locations with short turnover times and gauge the effectiveness of each offering with your consumer base. Deliver promotional opportunities with dayparting and leave an immediate impact on your audience’s senses during the most opportune moments of their day. Notify a bustling crowd where to find you and how to learn more about your brand. Keep your audience up-to-date and informed with the introduction of new promotions and offerings in real time. When it comes to campaign strategy and execution, weeks turn into minutes with programmatic inventory. Incorporate multiple creative angles and prioritize sales events as they happen. Digital provides endless opportunities for adapting your brand’s message quicker than ever and targeting your audience with precision.